Home » Happy 30th Birthday Matt! It can be easy to get caught up in the day-to-day noise of deadlines, meetings, and endless emails. 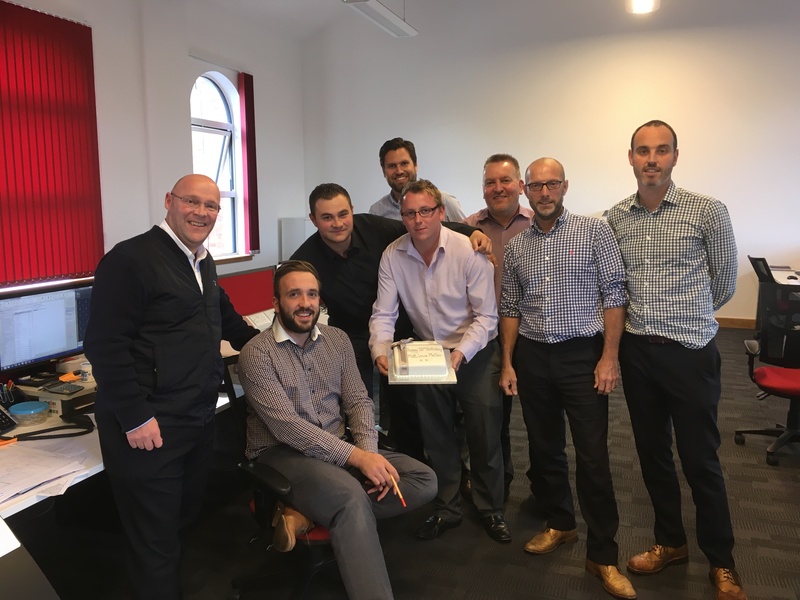 However, no matter how busy we are, Meller always take the time to celebrate our team’s milestones birthdays. So, very happy 30th birthday to our wonderfully talented Architectural Technologist, Matt Hilton. You don’t look at day over 29!